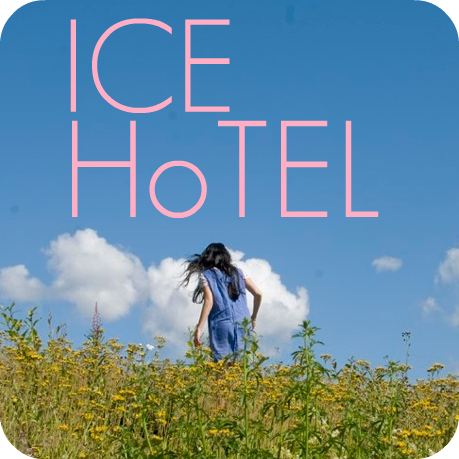 Ice Hotel promotes Scandinavian music and culture wherever in the world she finds herself in (currently the Netherlands). DJ nights, embassy events, music showcases featuring the very best in Scandinavian pop, rock, electronica and shoegaze. Ice Hotel is Angel Trinidad. Angel has worked with Scandinavian embassies and cultural institutions abroad in promoting and developing cultural projects and nation branding strategies. 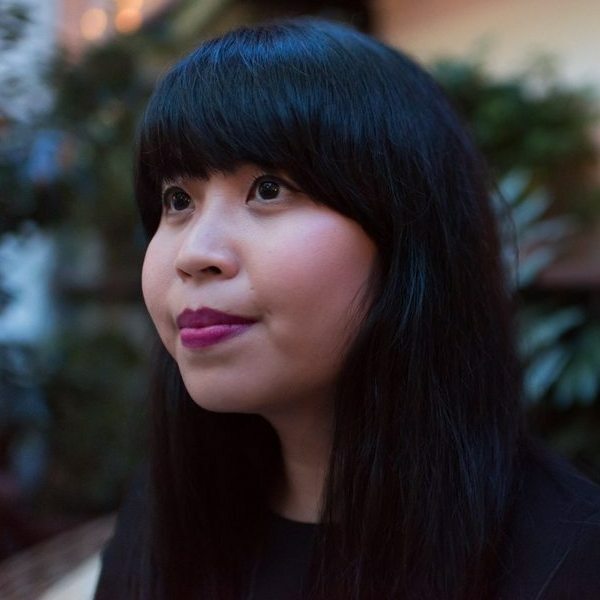 Born in the Philippines with a Scandinavian heart, she has lived in Germany, Spain, Sweden and the Netherlands, always leaving an unmistakable trail of Scandinavian indie music behind. Spreading Scandinavian love since 2008 in cafes, parks, geisers, fjords, archipelagos, tropical beaches, classrooms, meeting rooms and consulates near you.